Western Province winger SP Marais scored 30 points Saturday as the Currie Cup trophy-holders scraped into the final. Expected to win comfortably at their Newlands stadium in Cape Town, record 34-time champions Province edged the Blue Bulls 35-32 in a 100-minute semi-final thriller. 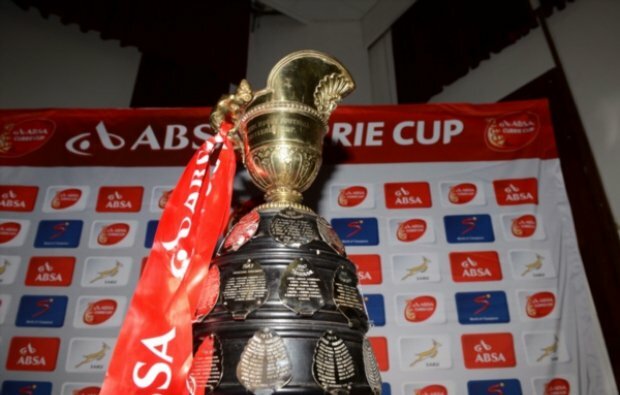 The teams were deadlocked at 32-32 after 80 minutes and 121-point leading Currie Cup scorer Marais slotted his seventh penalty of the match after 92 minutes to decide the outcome. Last weekend, Province crushed Bulls by 27 points in the final league round in Pretoria and pundits gave the Bulls no chance of turning the tables. However, the Pretoria outfit could have snatched a stunning victory in regular time with fly-half Manie Libbok missing the conversion from the touchline of a last-gasp equalising try. Province host the Sharks next Saturday in a repeat of the 2017 final after the Durban side survived a second-half rally by the Golden Lions to win 33-24 at Kings Park.